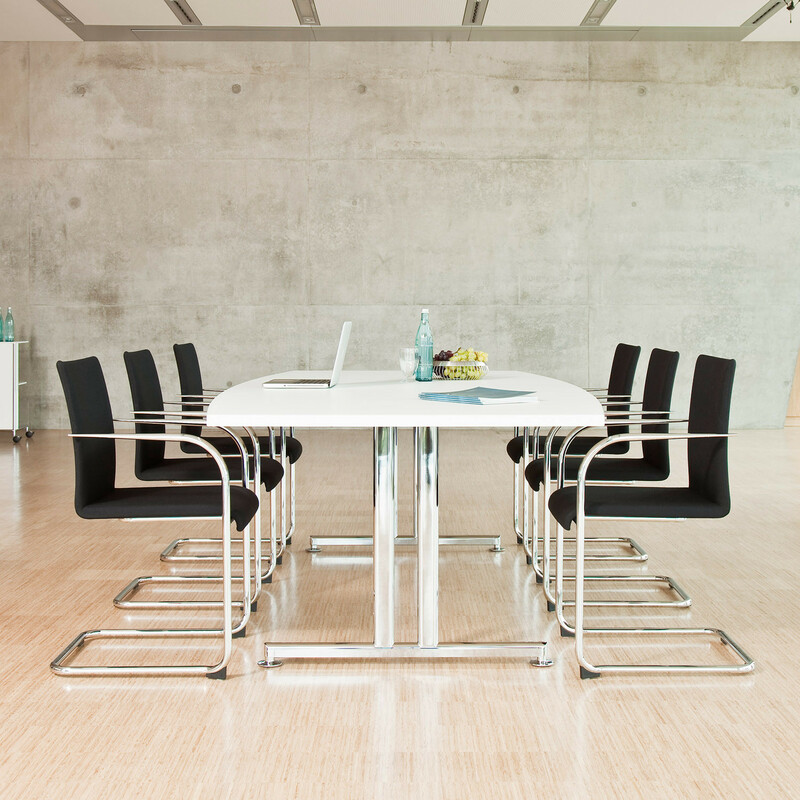 Torino Table Range, designed by Wolfgang C. R. Mezger, offers an elegant design for boardrooms, conference rooms and training areas within the office. 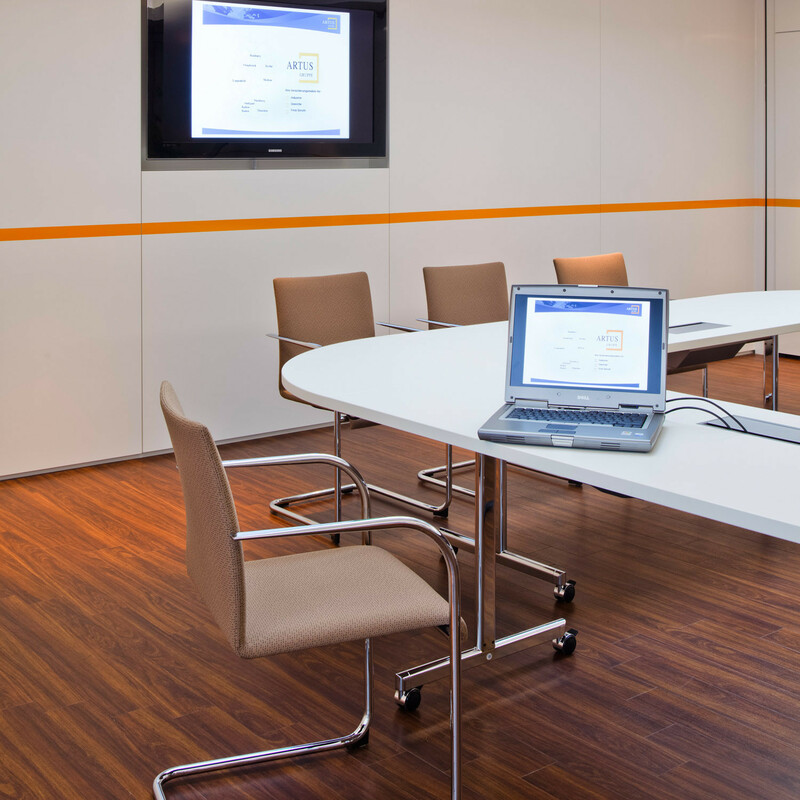 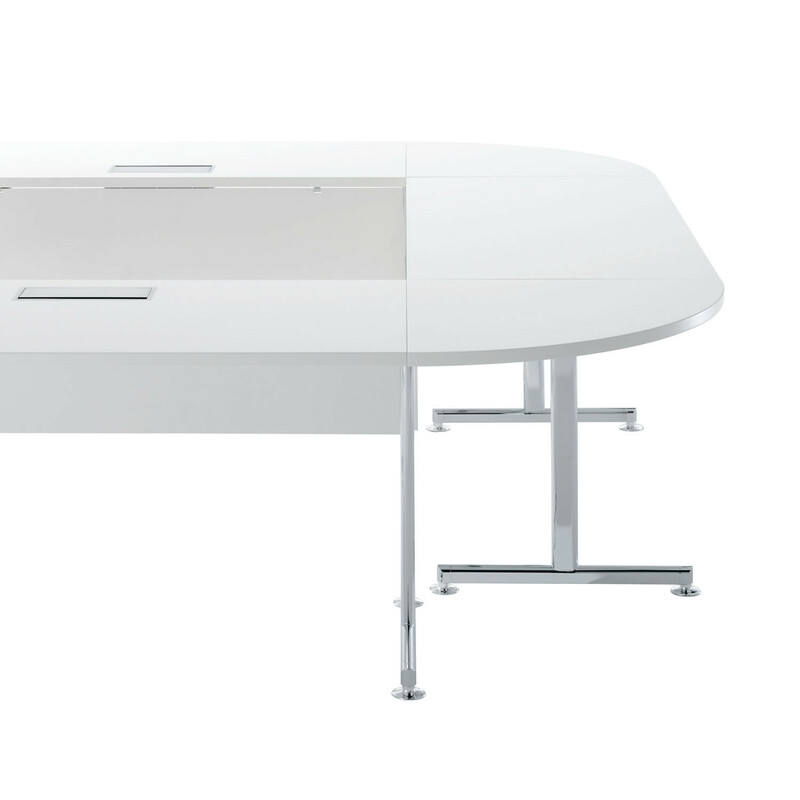 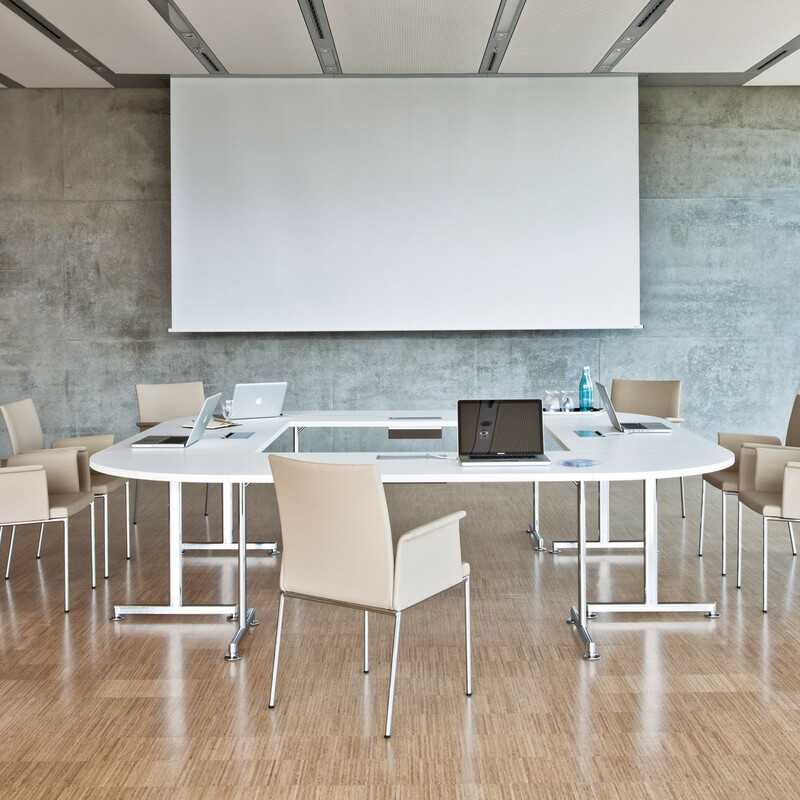 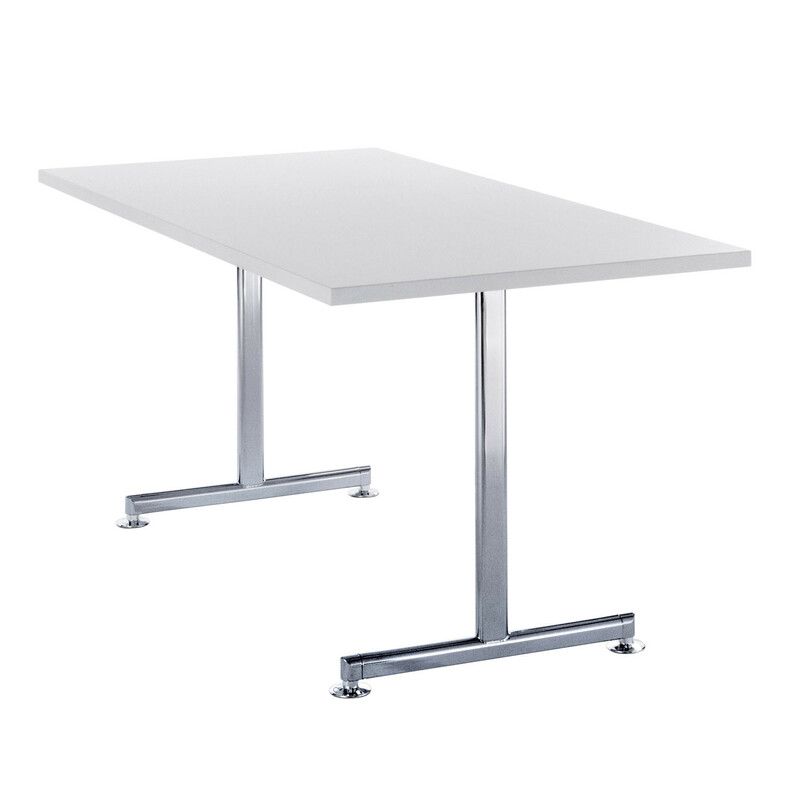 Torino Tables offer intelligent cable management technology on boardroom models, elegance and absolute flexibility from its highly acclaimed flip top range, height adjustability on the training tables and the finishing touches from its matching trolleys and lecterns. 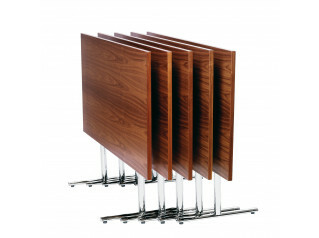 Torino achieves all this within a single collection and the same frame detailing. 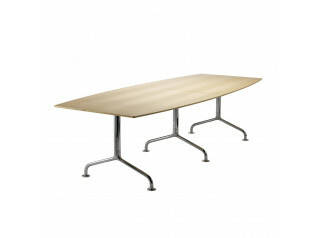 See also: Torino Flip Tables and Torino Tables. 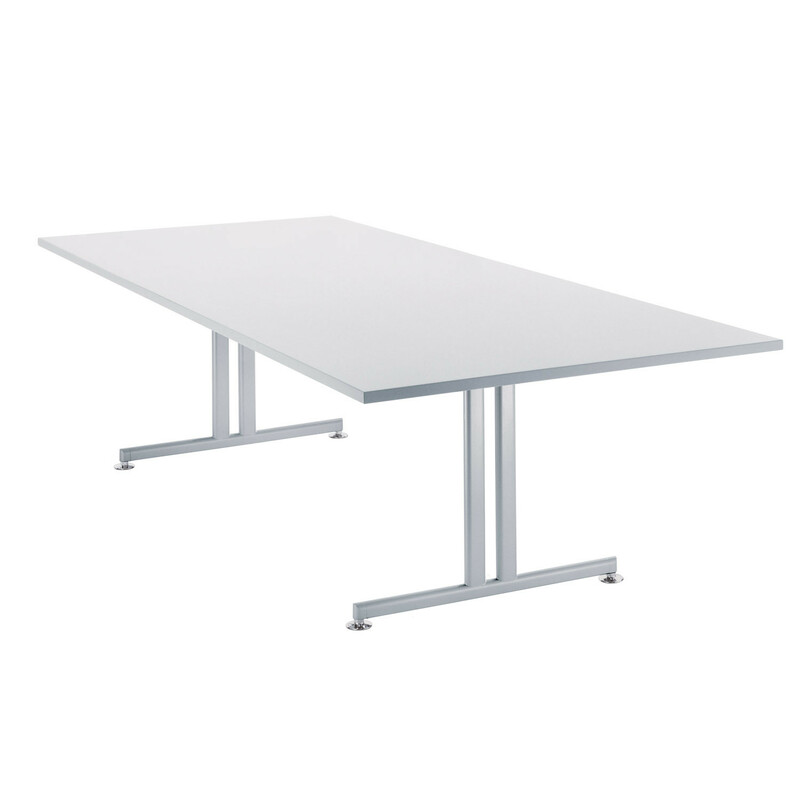 You are requesting a price for the "Torino Conference Table"
To create a new project and add "Torino Conference Table" to it please click the button below. 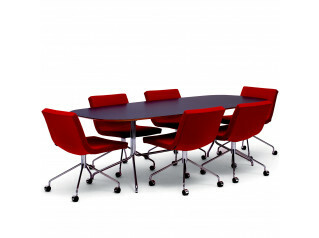 To add "Torino Conference Table" to an existing project please select below.